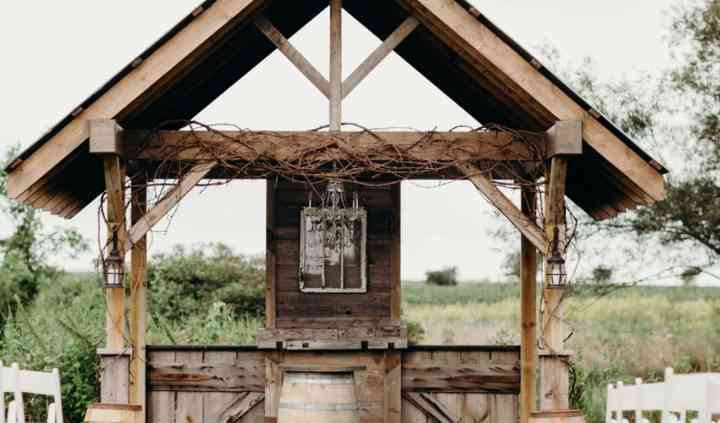 If you are planning a rustic wedding or looking for a natural, yet elegant venue for celebrating one the most important days of your life, look no further! 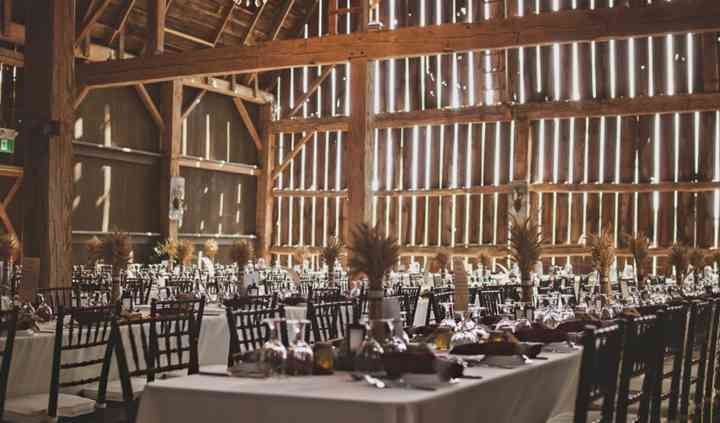 Willow Creek Barn offers an ideal wedding setting, complete with a spacious barn and also green outdoor locations, for planning a perfect event. 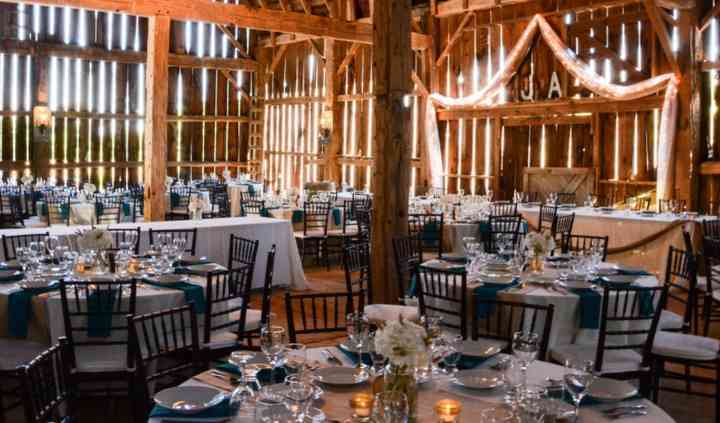 In addition to weddings, Willow Creek Barn is a great location for holding a variety of events including reunions, birthdays, anniversaries and corporate events. Willow Creek Barn features a 1910 century barn flaunting a lot of rustic appeal and offers stunning views of the creek and spring fed pond. The space is perfect for wedding receptions, bridal showers and other types of get together. 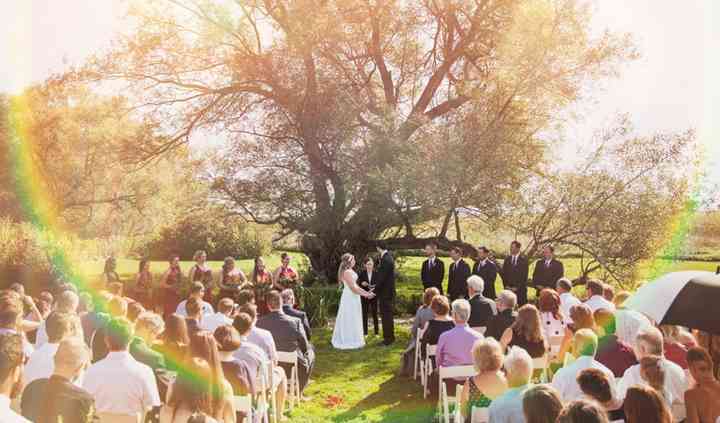 The vast green outdoors offers beautiful locations for conducting a memorable wedding ceremony. Attractive packages are offered for different kinds of budgets and preferences. The couple can plan a bespoke event, utilizing the services offered, which include event planning, and event rentals.